So you’re on a camping trip and you just been to the loo but there’s nowhere to wash your hands which leaves you in a bit of a predicament. How are you going to eat with those hands? This is where the use of a hand sanitiser gel comes in. The best hand sanitiser gels can kill up to 99.99% of known germs in just one application to leave your hands feeling refreshed and clean. 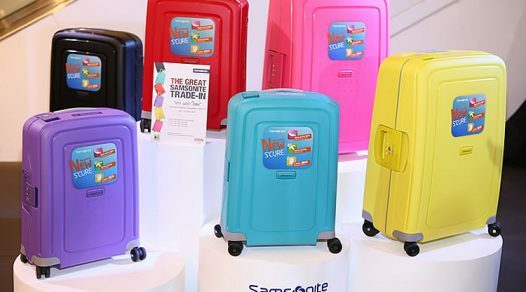 With the spread of germs on the rise, more and more people are becoming more conscious of the germs that can be picked up in everyday life and abroad. It can be hard to maintain hygiene standards in unsanitary conditions especially during travels but at least you can always have clean hands with alcohol hand gel. Even people with sensitive skin can clean their hands by using alcohol free hand sanitiser. 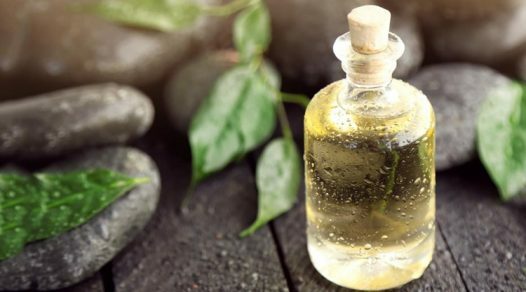 In this article, we’ve rounded up some of the best and effective hand gels for any type of skin. 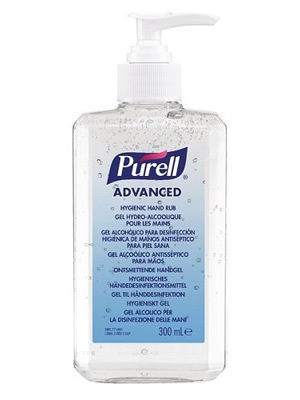 Offering enhanced bacteria killing power without killing the health of your skin, the Purell Advanced Hand Sanitiser Gel has been clinically proven to kill 99.99% of harmful germs. This greatly reduces the risk of you getting sick. Using alcohol in its formulation, it makes full use of the disinfectant powers of alcohol making it suitable for any clinical workers to use as it conforms to infection control standards. Despite being an alcohol hand gel, it doesn’t have an overpowering disinfectant smell. It’s quite faint and you may feel like you’re in the hospital but the smell doesn’t linger for too long. Applying it on your hands with the pump dispenser is easy and means you won’t need to dirty the entire bottle with your germ hands. It doesn’t squirt out quickly either so you can control the amount you need. There’s no sticky residue left on your hands after use and you won’t taste it either when you’re eating with your hands. It can leave hands a bit dry if you use too much before washing your hands but it leaves no long term damage. This hand gel is very effective and has prevented sickness for many users in places with poor sanitary conditions. Enriched with vitamin E and aloe vera, this St John Ambulance Hand Sanitizer Gel can kill up to 99.99% of germs and moisturise your hands at the same time. It contains instant antiseptic alcohol for germ killing but the percentage is lower than some of the other alcohol hand sanitisers so it’s less harsh on sensitive skin. This also means the scent is quite faint and leaves behind no smell on your hands. When the gel is applied on your hands, it dries fairly quickly and absorbs in really well. There’s no sticky or wet residue left behind so you’re free to do what you need with your hands. For the price, the quality and effectiveness of this hand gel is excellent and as expected from a well known first aid brand. As a plus, it leaves hands feeling soft too. 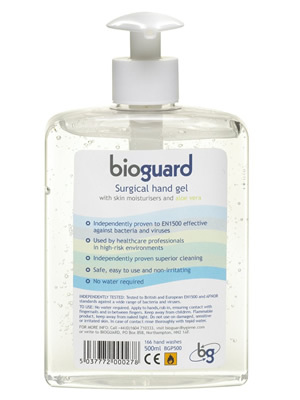 The Bioguard Surgical Hand Gel is nontoxic and biodegradable making it environmentally friendly and non-hazardous to use. This why many healthcare professionals and environments choose to use this brand as there’s no need to worry about spillage of this product. The formulation contains 70% alcohol which makes it very powerful in disinfecting your hands and can even be used for surface areas. Containing cosmetic-grade skin conditioners and moisturisers, it’s suitable for anyone with sensitive skin and to further reduce the risk of skin irritation, there’s also aloe vera in the formula. Compared to other hand gels with alcohol, this one barely causes any irritation or drying of the skin. There is a strong chemical smell at first but it disappears very quickly leaving behind no lingering scent. Although it takes a while for the hand gel to dry on your skin, it doesn’t leave behind a slimy feel. You don’t need a large amount to clean your hands, a little goes a long way. This antibacterial hand gel is priced a bit higher than most but it combines a 3-in-1 action of cleaning, disinfecting and moisturising. 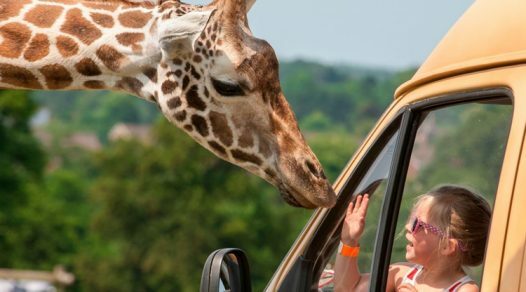 It’s worth the money if you’re serious about germs or travelling to a high risk area with poor sanitation. 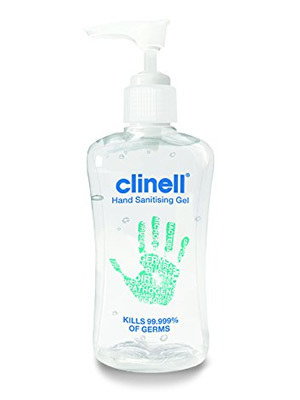 To prevent dry and cracked hands, the Clinell Hand Sanitising Gel contains a high level of glycerin and aloe vera making it a lot more user friendly than some of the leading brands’ hand gels. It contains a unique formulation of 70% alcohol and biocides which is super effective in killing germs up to 99.999%. 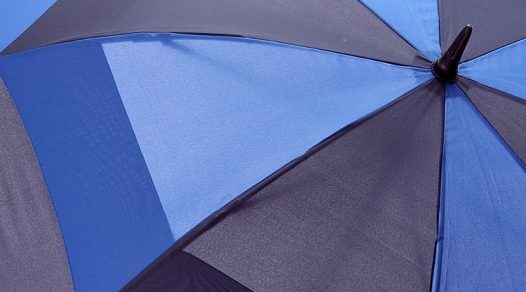 There’s a rare chance of skin irritation so anyone with sensitive skin can use this too. Unlike many alcohol hand gels, this one has no chemical smell but instead has a nice fragrance smell just like an alcohol free hand sanitiser. The gel evaporates on your hands quite quickly and leaves behind a soft feeling without any stickiness or dampness. This brand will appeal to anyone who is for the Cruelty Free campaign. 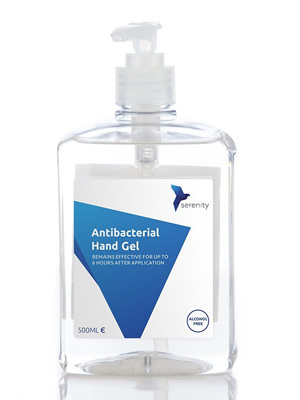 From Serenity comes this alcohol free antibacterial hand gel which can kill up to 99.9999% of bacteria and stays effective for up to 6 hours. Alcohol based gels don’t tend to last as long. 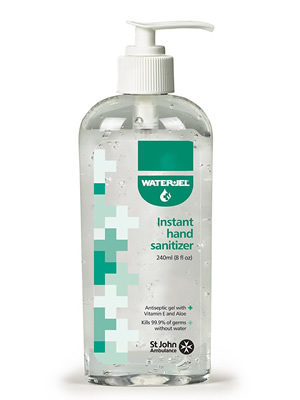 Without any alcohol or triclosan in its formula, this hand sanitiser is very safe for skin and can be used regularly. It doesn’t have the same drying effects as many alcohol based hand gels either. Despite having no alcohol, this hand gel brand has been tested to kill Norovirus, MRSA and C.Diff. The risk of these are higher in a healthcare or food environment particularly in a place where hygiene is poor. There’s a nice fresh scent to this gel when used. It does, however, take longer to dry on your hands and can leave a greasy film if too much is used. Because of the Serenity Antibacterial Hand Sanitiser Gel’s long lasting effect, it will appeal to anyone who plans on travelling in areas where there’s nowhere to wash their hands or for any happy campers. It’s one of the best hand sanitiser gels without alcohol in its formulation which acts quick and is ultra effective.